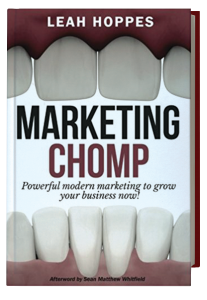 Marketing Chomp: Powerful Modern Marketing to Grow Your Business Now! 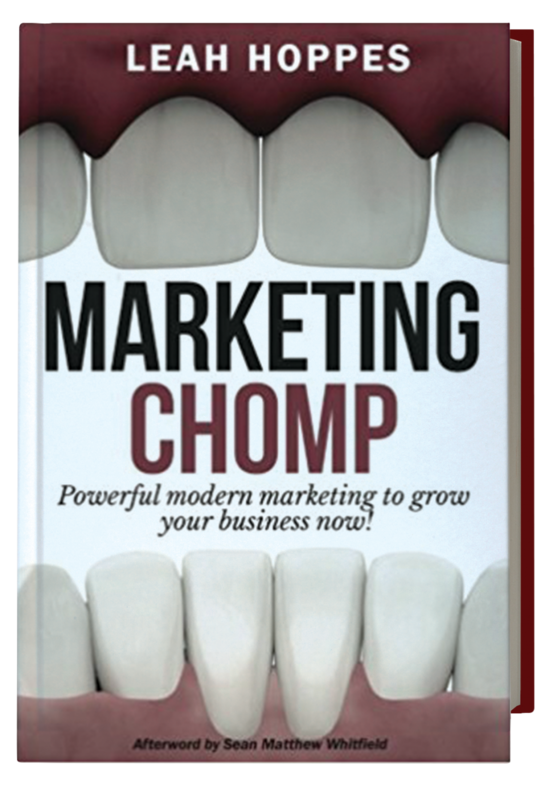 Equipped with more than 20 years of marketing experience, Leah Hoppes ’94, co-owner of Vision Force Marketing, brings a well-rounded, grounded approach to marketing in her inaugural book, “Marketing Chomp: Powerful Modern Marketing to Grow Your Business Now!” Written in a light-hearted and straightforward manner, this book provides a practical and powerful guide to help you implement new marketing strategies. Leah unveils secrets of successful marketing companies and aids the reader in utilizing this information to form their own marketing strategies. 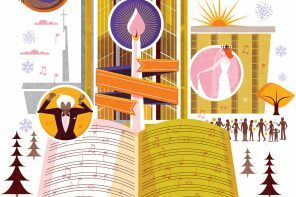 Leah’s first book was published by Kingman Row, which is owned by one of her favorite Valpo professors, James Serpento, former associate professor of theatre and television arts. 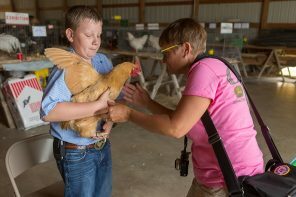 After reuniting with James via Facebook, Leah assisted in marketing one of James’ authors and was inspired to write her own book. 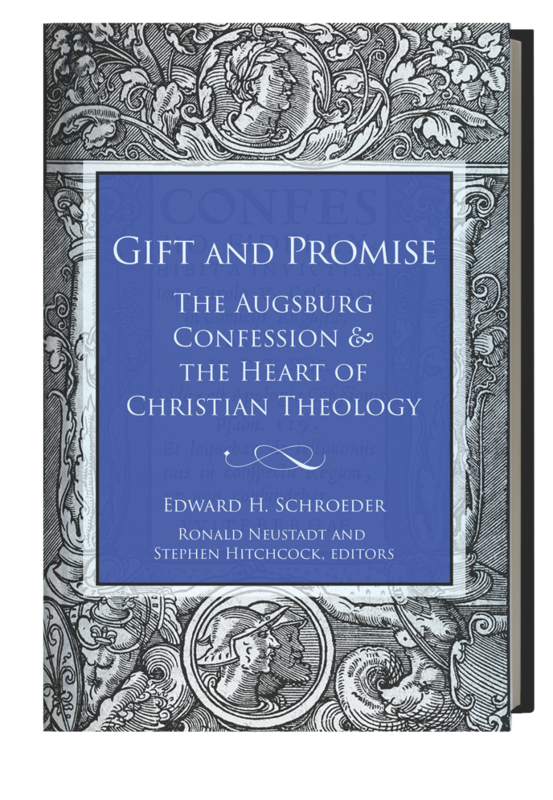 “Gift and Promise” establishes the theological “hub” of the Augsburg Confession — what the Confession itself calls the “central teaching of the Christian faith.” Each chapter presents how that central hub is articulated in the articles of faith that comprise the Ausgburg Confession. 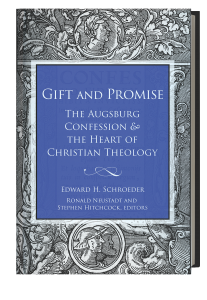 This book was started by Edward H. Schroeder, and his students present the theology of the Augsburg Confession in a manner accessible to those without a scholarly background. 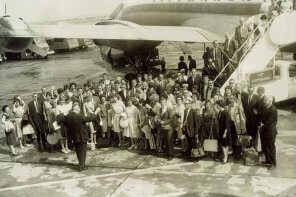 Valpo alumni who contributed as writers include Marie Failinger ’73, ’76 J.D., Kathryn Kleinhans ’80, Catherine Lessmann ’72, and Jukka Kaariainen ’96. 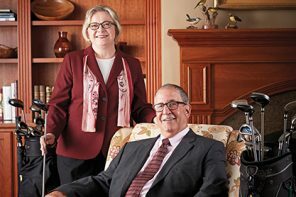 The book was co-edited by Valpo alumni Ronald Neustadt ’70 and Stephen Hitchcock ’71. 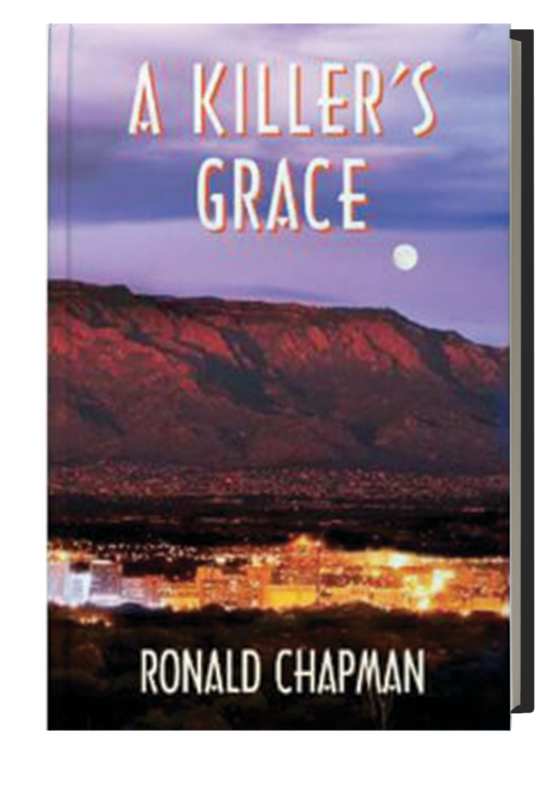 Renowned author and speaker Ron Chapman released two new books, “A Killer’s Grace” and “My Name is Wonder,” as well as an audio set, “Seeing True: The Way of Spirit,” with focus on forgiveness. 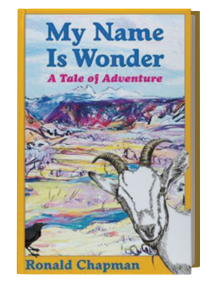 This trifecta of enlightenment is full of truth and heart to help those struggling with spiritual and life questions and provide insight to those on their own quest for self-knowledge. 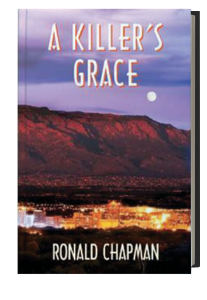 “A Killer’s Grace” is a psychological thriller as well as an autobiographical fiction based on Ron’s own life. 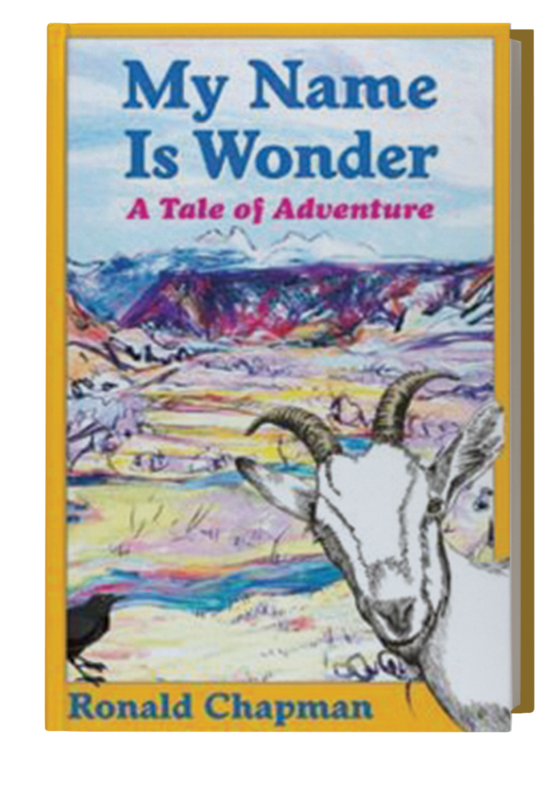 “My Name is Wonder” is an inspirational fable about a little goat with big dreams. In the audio set “Seeing True: The Way of Spirit,” Ron guides us as we seek mindfulness, clarity, and, ultimately, the innocence that comes from forgiveness. 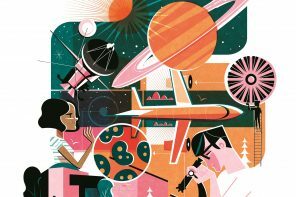 It is a deeper exploration of how Spirit is always present with us in our daily lives, to provide comfort, wisdom, and to help us be our best. 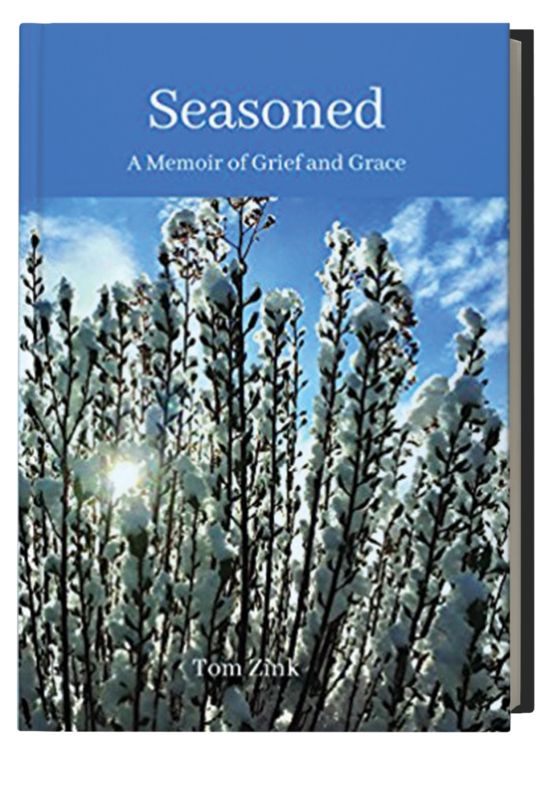 “Seasoned: A Memoir of Grief and Grace” is the story of Tom’s unwitting grief journey of five decades that began when his older brother, Steve, died in a traffic crash when the two boys were teenagers. 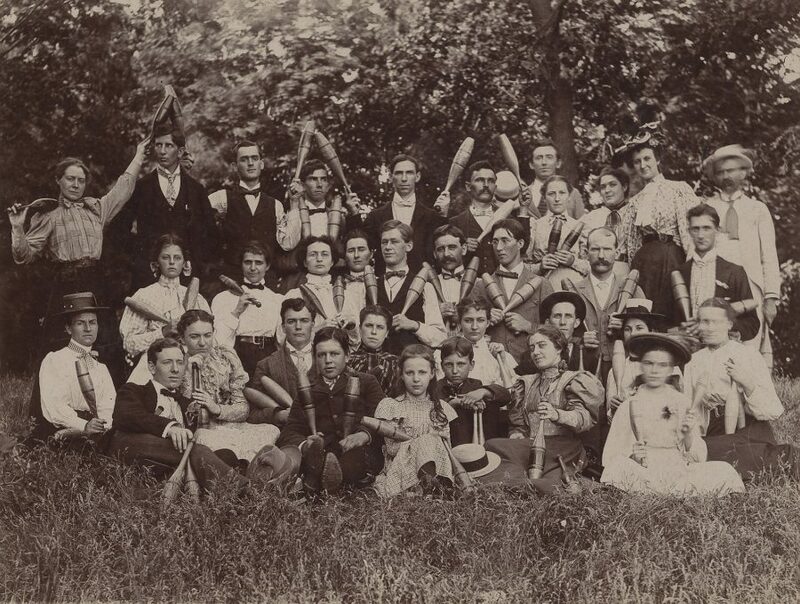 It’s the story of a conservative German Lutheran family and the ways in which the parents and surviving children protect each other in loss with a silent acceptance that does not serve them in the long run. Tom buries his grief along with his brother so he can carry on with his life. 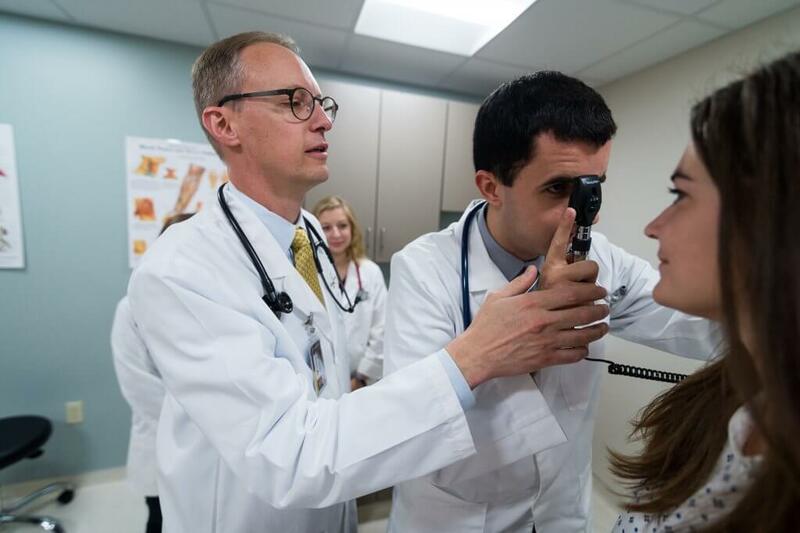 After graduating from Valpo, his career takes him around the world, across the country, and back again. 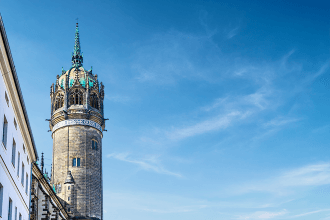 It is only after he is married and a father of two teenaged sons that, in a moment of profound grace, he realizes the depth and importance of his loss. 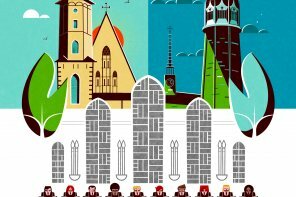 His faith and newfound desire as an adult to process his brother’s death lift him out of his personal permafrost of grief and take Tom full circle back to his brother’s grave. 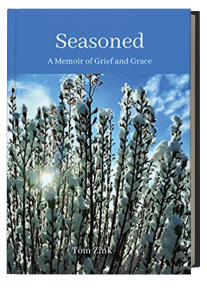 This memoir is not merely a story of grief and recovery. 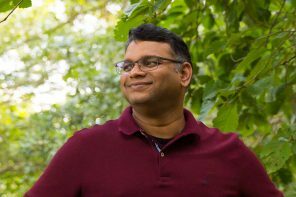 It is also a poignant and, at times, humorous look at laughter and lightheartedness, winning and losing, and doubt and faith. Deeply rooted in ancient civilizations, and part of mankind’s history for thousands of years, ancient and whole-grain flours have been rediscovered as healthier alternatives to all-purpose flour. 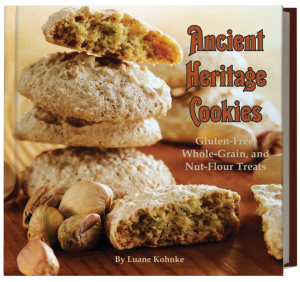 Luane Kohnke’s third cookbook, “Ancient Heritage Cookies,” contains 50 recipes that focus exclusively on these whole-grain, ancient-grain, and nut flours. 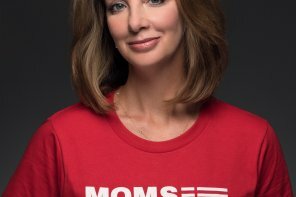 Two of the recipes are vegan, and 13 are gluten-free. Each chapter includes a brief history of the featured grains and a beautifully illustrated map. 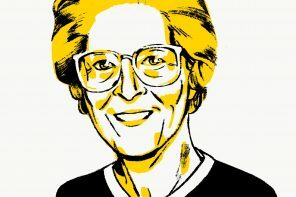 For additional recipes, and information about Luane’s other books, visit luanekohnke.com. 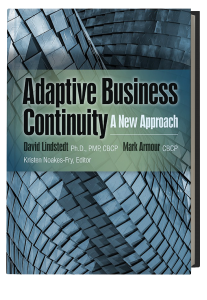 “Adaptive Business Continuity: A New Approach” is the first book published by David Lindstedt ’92. 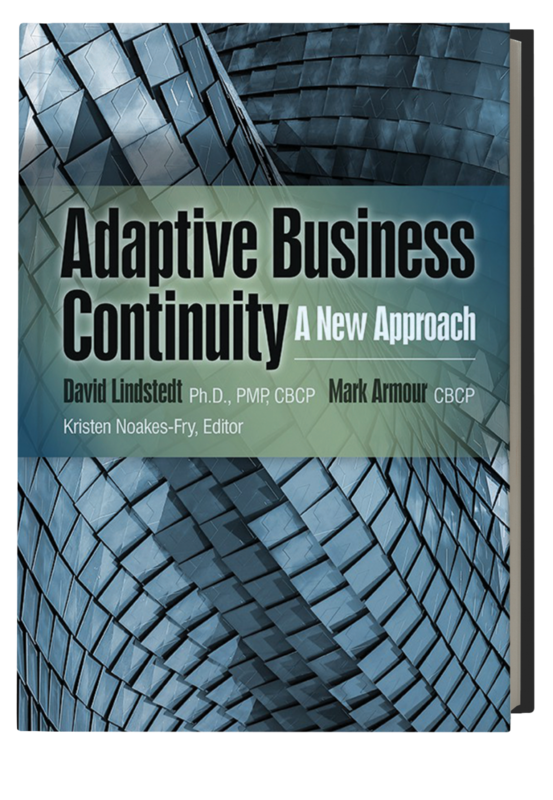 This book provides a streamlined, realistic methodology to dramatically change your business continuity. For those questioning best practices in business continuity or wondering whether their efforts provide true business value, this groundbreaking new book contains solutions for these concerns and many more. 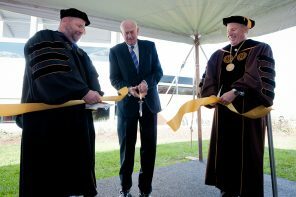 BY BILL BUEGE ’66 MALS. 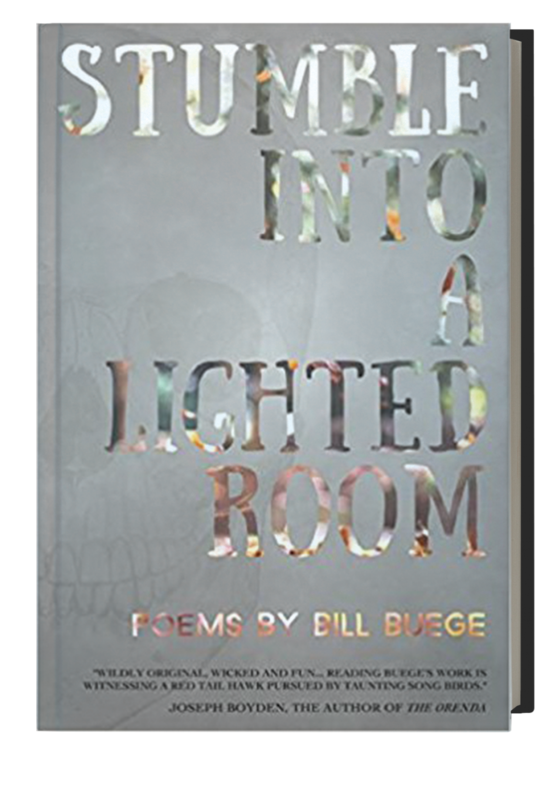 Bill Buege has published poems and short pieces in The Cresset along with approximately 100 poems total in various magazines. 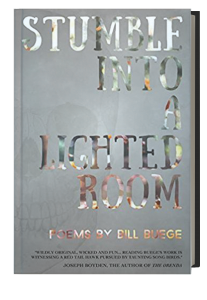 His new book of poems, “Stumble Into a Lighted Room,” is a sampler of the more than 3,000 poems Bill has written. It has been published by Burlesque Press.